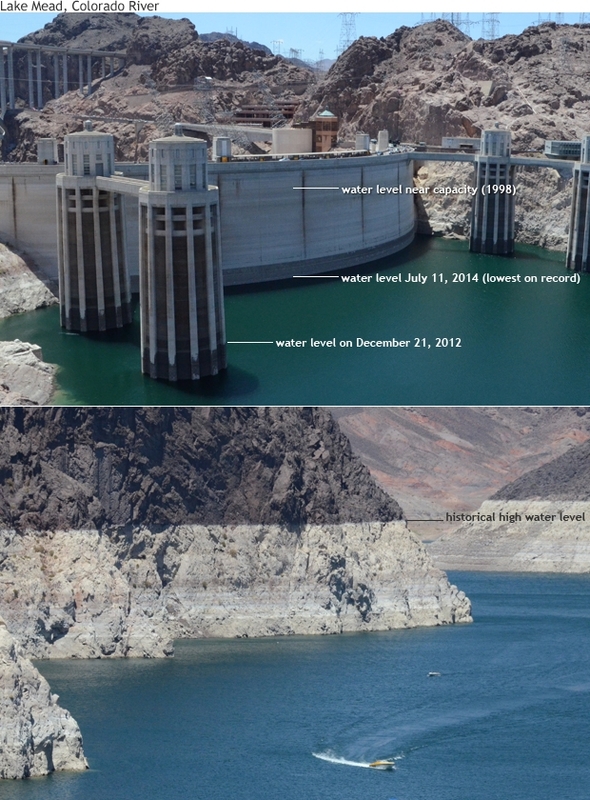 Visit the global Drought archives for posts from all DGR sites. Editor’s note: Ongoing climate change and drought due to industrial civilization are having a cumulative negative effect on aspen trees of the intermountain west. The world we live in is changing right before our eyes. Golden quaking aspen leaves won’t be making an especially grand appearance in the La Sal Mountains this fall due to a rampant iinfection of aspen leaf blight, or Marssonina, that has left many stands wilted and defoliated. The disease, caused by fungal pathogens, is the result of a wetter-than-average May that has allowed the fungi to grow, according to U.S. Forest Service pathologist Elizabeth Hebertson. Hebertson said the condition is widespread throughout the intermountain West from Utah to Montana, and that 80 percent of the stands she has observed are infected. 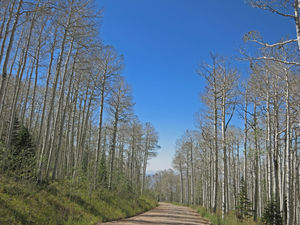 Manti-La Sal National Forest Moab-Monticello Ranger District Ranger Mike Diem told the Moab Sun News that we probably won’t see the same spectacular colors that we have in the past. Stands along the roads to Geyser Pass and Oohwah Lake, and along the east side of the range on the flanks of South Mountain, have been particularly hard hit. Diem said that under normal conditions, leaf blight isn’t a serious concern, and that affected trees should recover the following season. But, he said, prolonged drought conditions and factors associated with climate change have also likely had an effect. “When you put it in conjunction with other stresses, it’s hard to say what the cumulative effects of something like this will be,” he said. 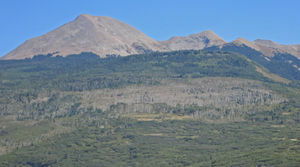 Diem said that aspen forests in the La Sal Mountains, as well as those in other areas of the Southwest, are particularly vulnerable to the effects of climate change and the ravages of drought. 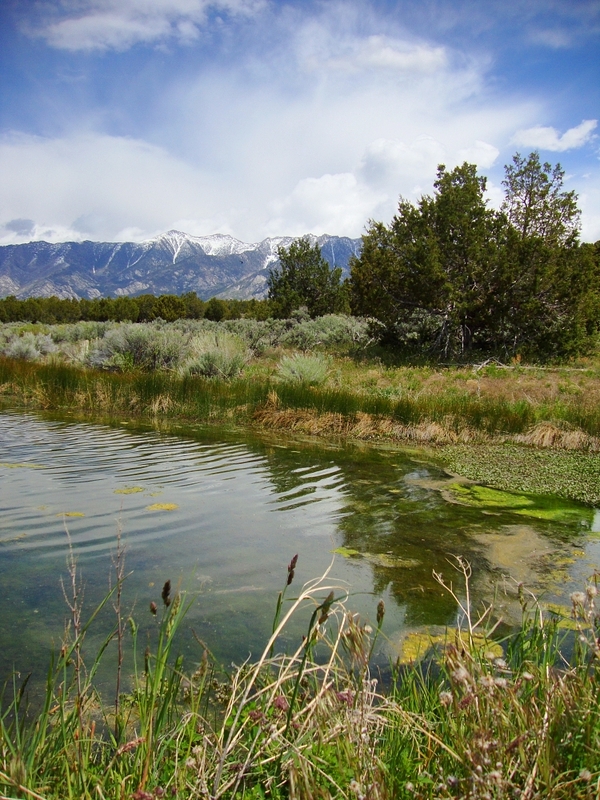 This entry was posted in Biodiversity & Habitat Destruction, Climate Change and tagged Drought, Mountains, Utah on September 21, 2015 by DGR Editor.